Styx is an American rock band from Chicago that formed in 1972 and became famous for its albums released in the late 1970s and early 1980s. They are best known for melding hard rock guitar balanced with acoustic guitar, synthesizers mixed with acoustic piano, upbeat tracks with power ballads, and incorporating elements of international musical theatre. The band established itself with a progressive rock sound in the 1970s, and began to incorporate pop rock and soft rock elements in the 1980s. Styx is best known for the hit songs “Lady”, “Come Sail Away”, “Babe”, “Boat on the River”, “Too Much Time on My Hands”, “Renegade” and “Mr. Roboto”. Other major hits include “Don’t Let It End”, “Blue Collar Man”, “The Best of Times”, “The Grand Illusion”, “Crystal Ball”, “Fooling Yourself” and “Suite Madame Blue”. Styx has had 4 consecutive albums certified multi-platinum by the RIAA as well as 16 top 40 singles in the US, 8 of which hit the top 10. 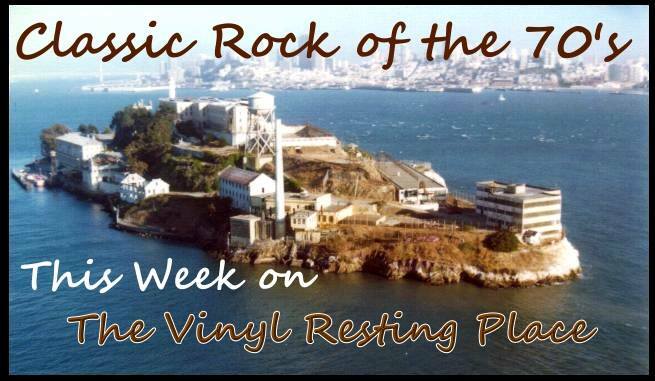 This week on the Vinyl Resting Place, Classic Rock of the 70s featuring: Loggins & Messina, Styx, David Bowie, Van Halen, Pat Benatar, Tim Curry, Ian Hunter, Meat Loaf, Ace Frehley, Bruce Springsteen, Eagles, Toto, Elton John, Robert Palmer, AC/DC and many more. 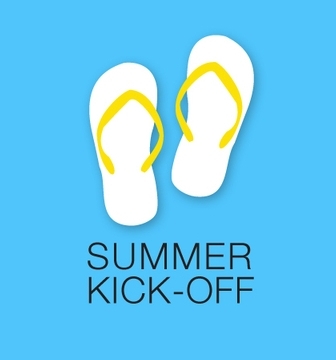 Join your host Mr. Willie B 10am ET and also check out the RadioMax on-demand area for more VRP progams! 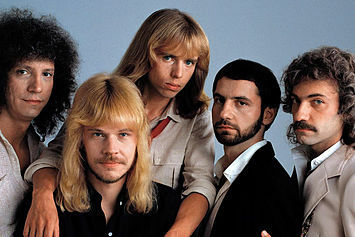 Styx is an American rock band from Chicago that became famous for its albums from the mid-1970s and early 1980s. They are best known for melding the style of prog-rock with the power of hard-rock guitar, strong ballads and elements of international musical theater.